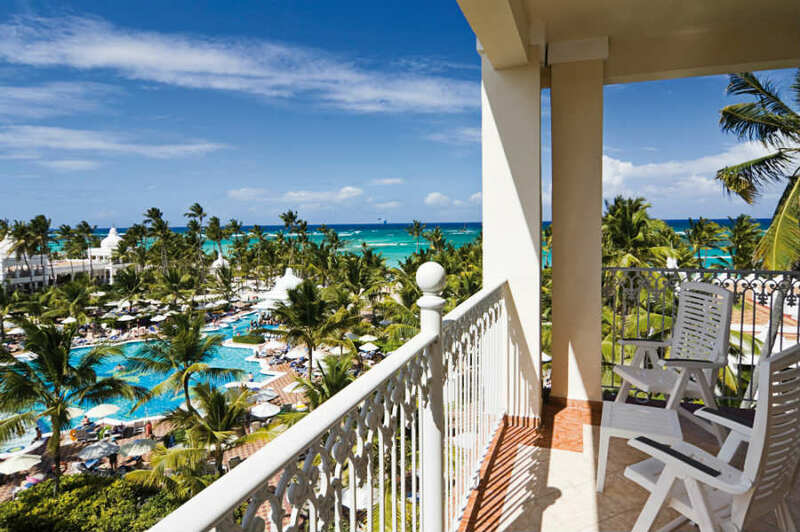 Located on the idyllic beach of Arena Gorda, the Hotel Riu Palace Punta Cana offers you all of the amenities you need to ensure your getaway is unforgettable. 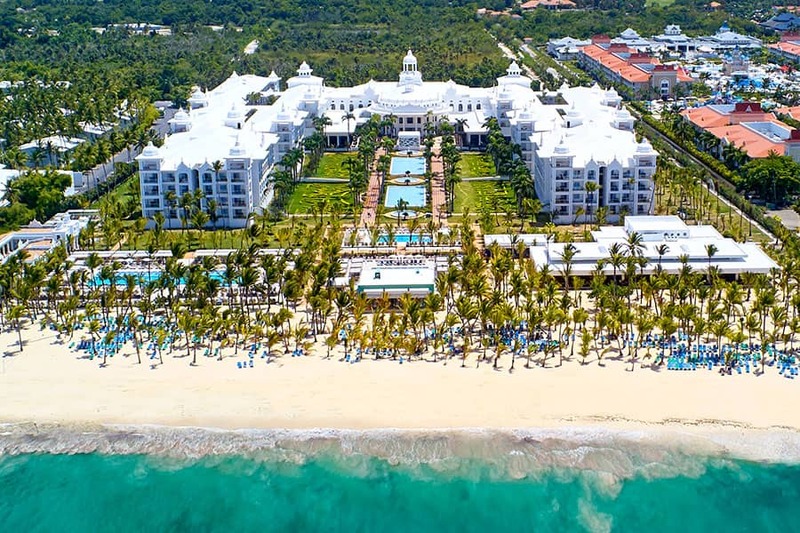 The all inclusive Riu Palace Punta Cana hotel has free Wi-Fi, 24 room service and a wide array of culinary options so that you can enjoy the best gastronomy during your vacation at Riu Hotels & Resorts. 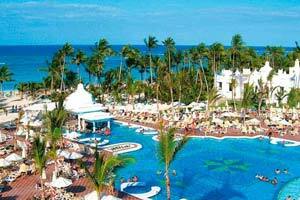 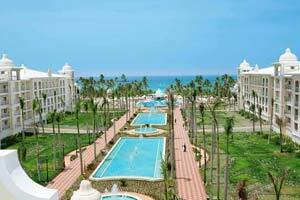 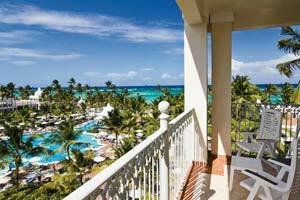 The Hotel Riu Palace Punta Cana is set against a tropical backdrop that will make your stay one of a kind. 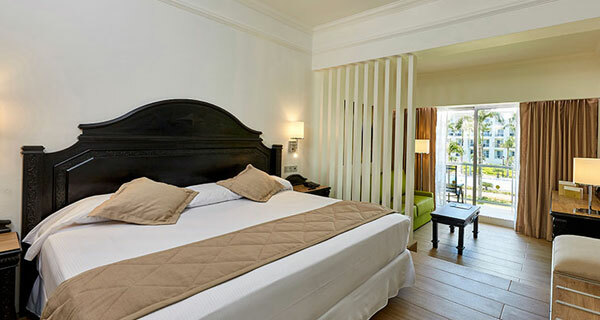 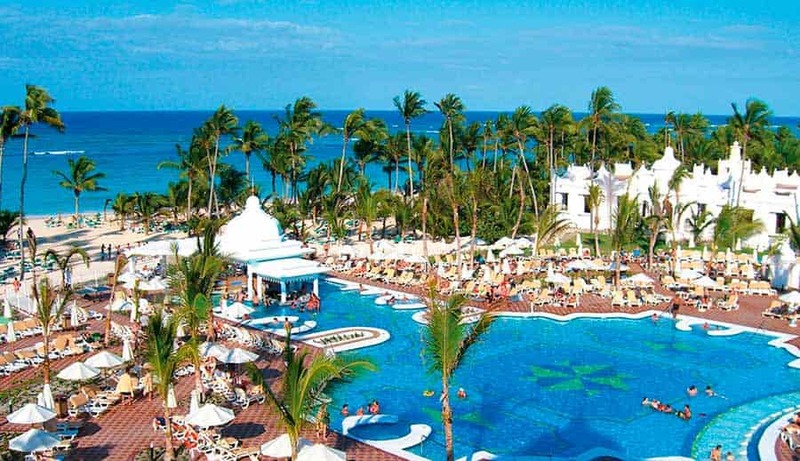 Hotel Riu Palace Punta Cana has more than 600 rooms in which you can enjoy the best amenities, such as satellite TV, a safe, a coffee maker, a minibar with a drink dispenser, a sofa and balcony or terrace, among many others. 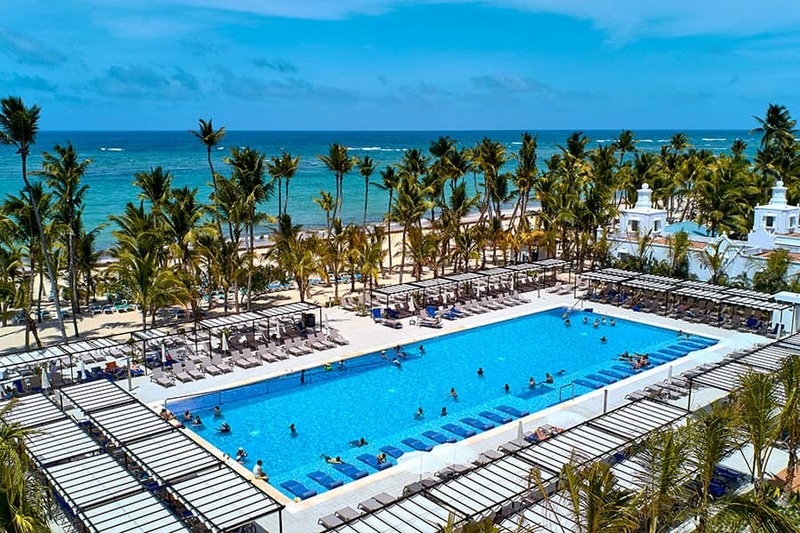 In addition, in the vast pool of this hotel in the Dominican Republic you can take a refreshing dip, order an appetizer at the swim-up bar and enjoy it reclining on the surrounding hammocks. 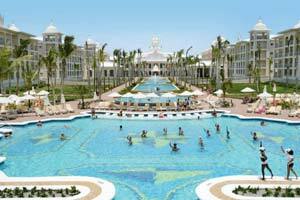 The all-inclusive Hotel Riu Palace Punta Cana has several restaurants so that you can have an authentic gastronomical experience. 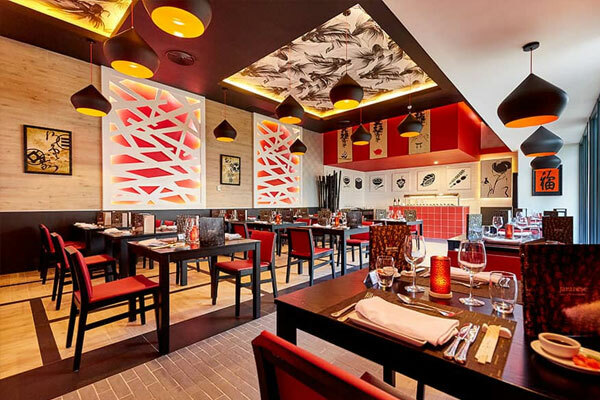 You can savor authentic American buffet breakfasts, the best Italian, Japanese and fusion cooking or enjoy a wonderful dinner at the steakhouse located in the pool area. 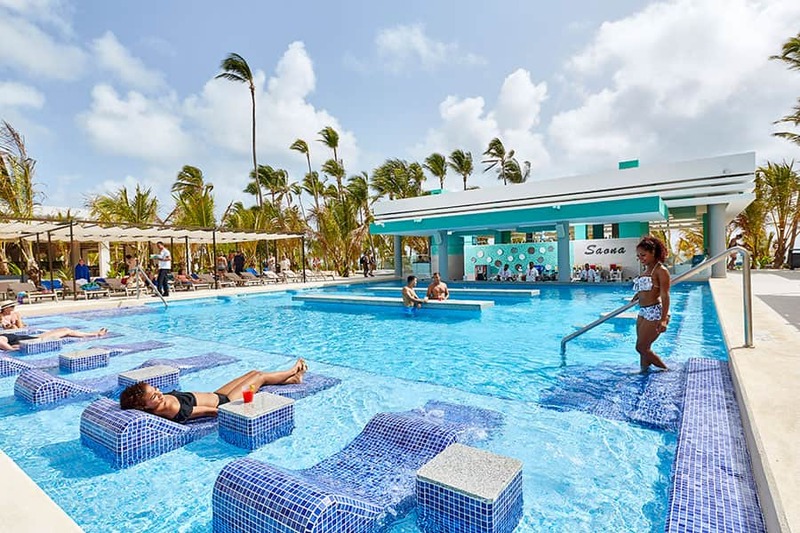 Additionally, the 5 bars at the Hotel Riu Palace Punta Cana have all types of beverages, snacks and appetizers available any time of the day. 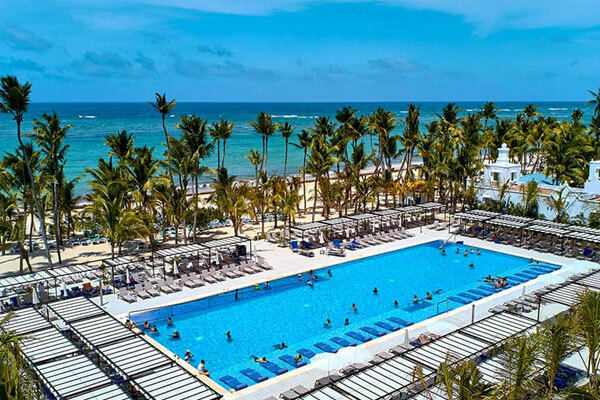 Entertainment at tHotel Riu Palace Punta Cana is guaranteed thanks to the daytime and night-time activities program which our entertainment team has prepared for the enjoyment of all of our guests. 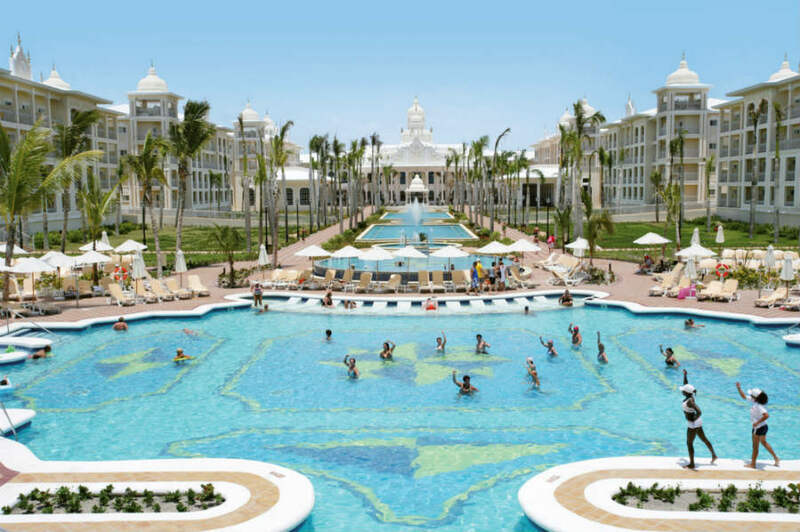 Adults will be pleasantly surprised with the best shows and live music and children will have fun participating in the activities program just for them. 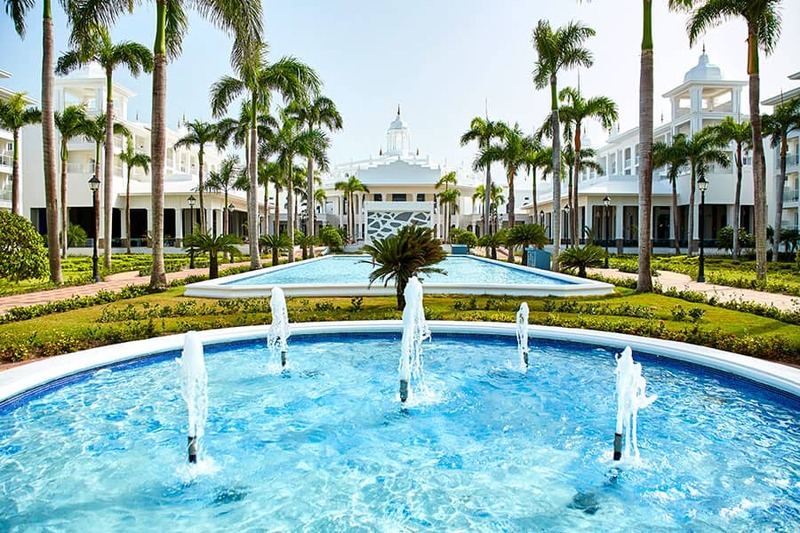 If you want to relax on your vacation, you can visit the Renova Spa at the Hotel Riu Palace Bavaro, located just a few yards away where you can take advantage of the best treatments that will leave you feeling as good as new. 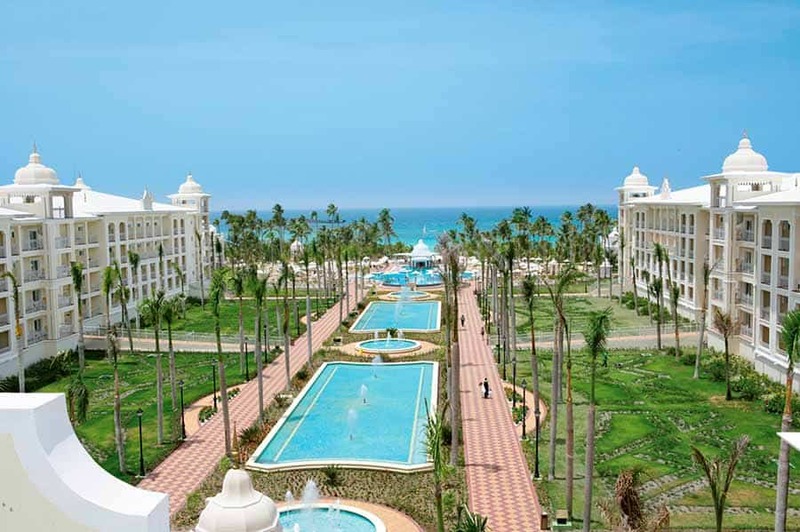 The Hotel Riu Palace Punta Cana is located inside a complex which houses the Hotel Riu Palace Macao, Hotel Riu Palace Bavaro, ClubHotel Riu Bambu and the Hotel Riu Naiboa. 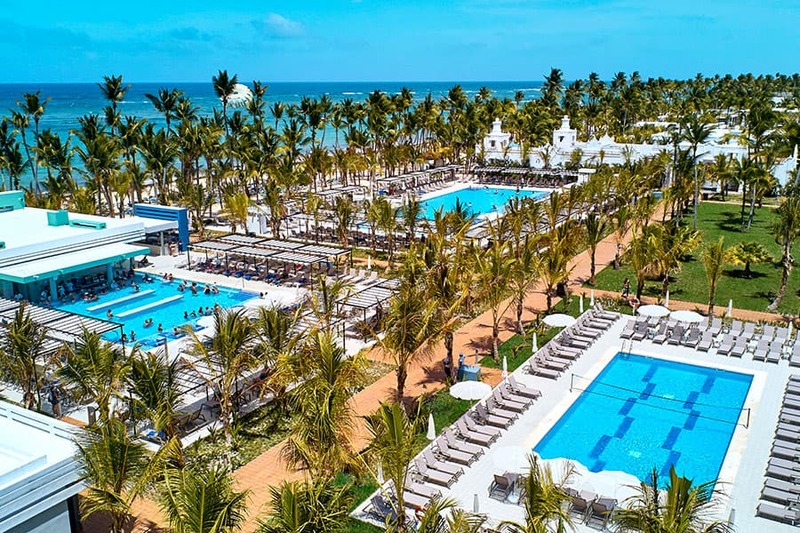 In this RIU resort, you will find a wide variety of services and establishments, such as the Pachá nightclub which has the best night life or the conference rooms at the Hotel Riu Palace Bavaro where you can hold your most important events.